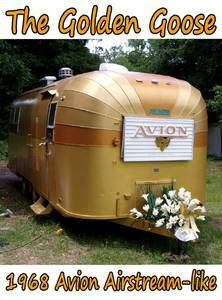 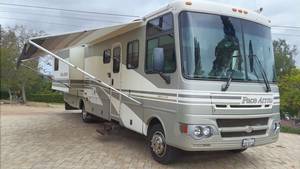 Fleetwood RV is a leading manufacturer of Class A and Class C RVs. 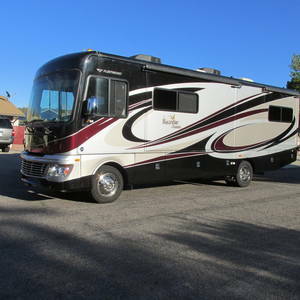 Fleetwood has one of the best and longest standing distribution networks in the industry and boasts some of the industryâ€™s most recognized and iconic brand names such as Discovery and Bounder. 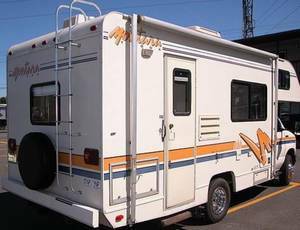 Fleetwood RV is headquartered in Decatur,Indiana which is also home to its manufacturing facilities. 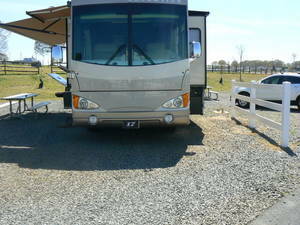 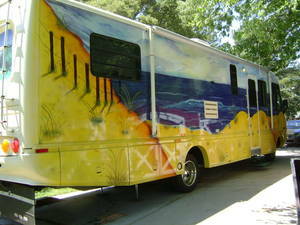 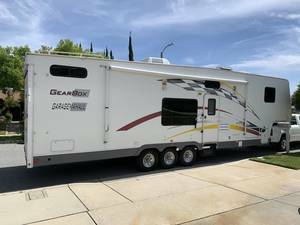 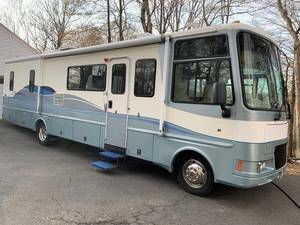 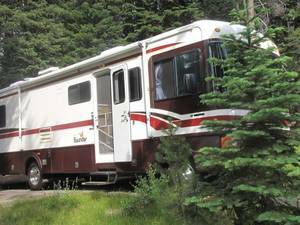 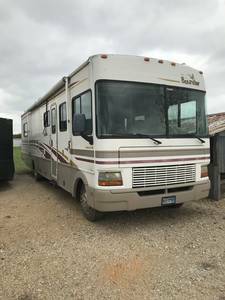 You can find Fleetwood Rvs for sale below, and also from dealers in USA and Canada. 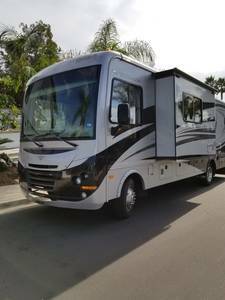 Fleetwood RVs are a great way to enjoy the RV life.